are on view in the four corners of the globe. Workshop of Baron François-Pascal-Simon Gérard (1770-1837), Bust-length Portrait of Napoleon in Ceremonial Robes, about 1805-1814, oil on canvas. 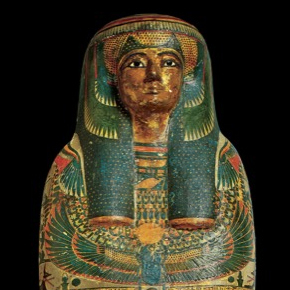 The Montreal Museum of Fine Arts, Ben Weider Collection. Photo MMFA, Christine Guest. This major exhibition aims to re-create the ambience and capture the spirit that prevailed in the French court during the First Empire. A selection of art works and objects, most of which have never before been exhibited in North America, will reveal the Imperial Household’s role in fashioning a monarchic identity for the new emperor who ruled France following the Revolution, as well as his family and loyal entourage. 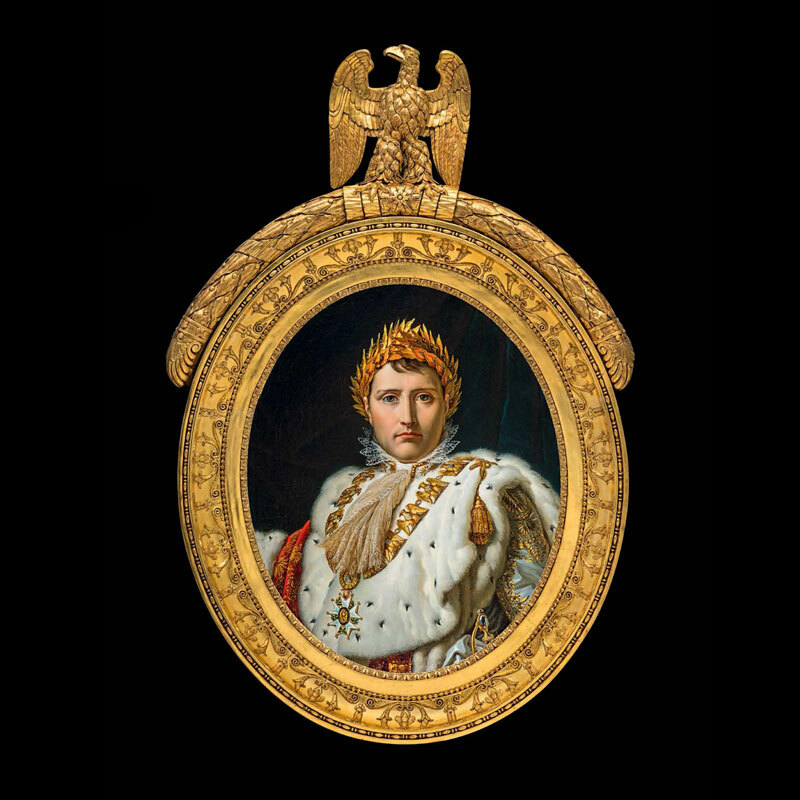 Napoleon: Art and Court Life was organized and circulated by the MMFA, with the participation of Château de Fontainebleau and the exceptional support from the Mobilier national de France. 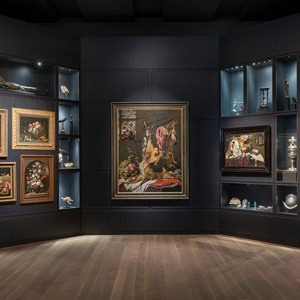 It is currently on view at the Nelson-Atkins Museum of Art in Kansas City and will complete its tour at the Musée national du château de Fontainebleau. 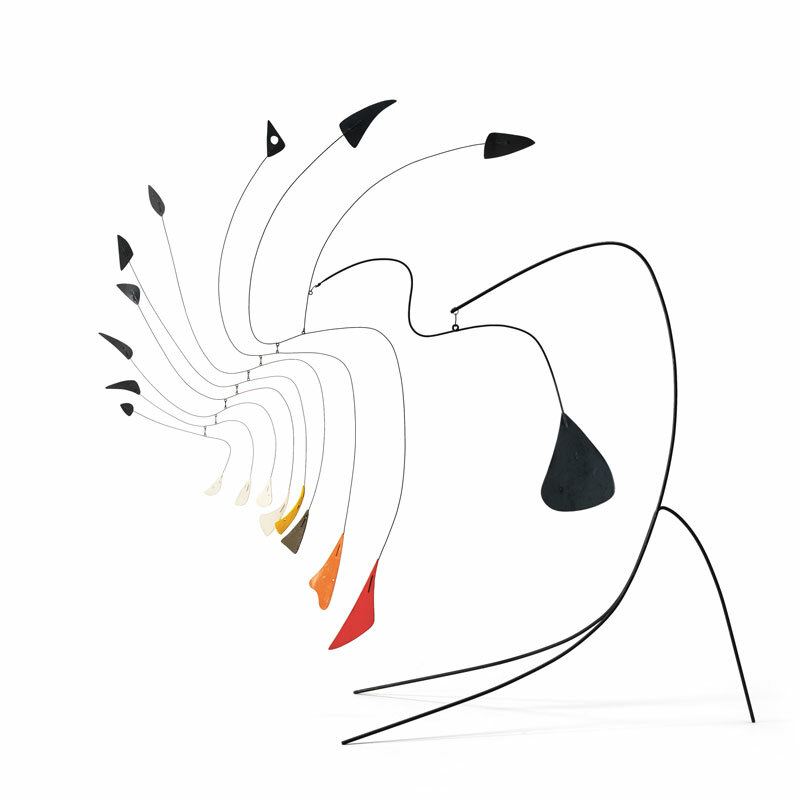 An exhibition developed, organized and circulated by the Montreal Museum of Fine Arts in collaboration with the Calder Foundation. After Montreal, the exhibition will launch its world tour in the Netherlands and Germany. 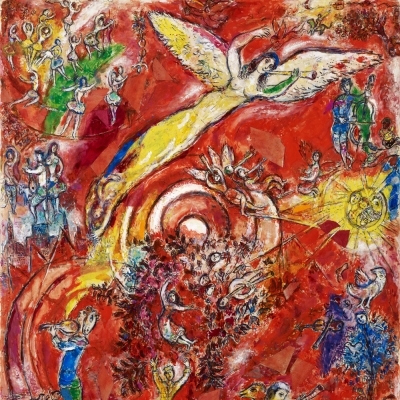 An exhibition initiated, produced and circulated by the Montreal Museum of Fine Arts, in collaboration with the Clarins Group and the Maison Mugler.